NAIL OF THE DAY. MAYBELLINE FOREVER STRONG PRO NAIL VARNISH. | Life Looks Perfect. NAIL OF THE DAY. 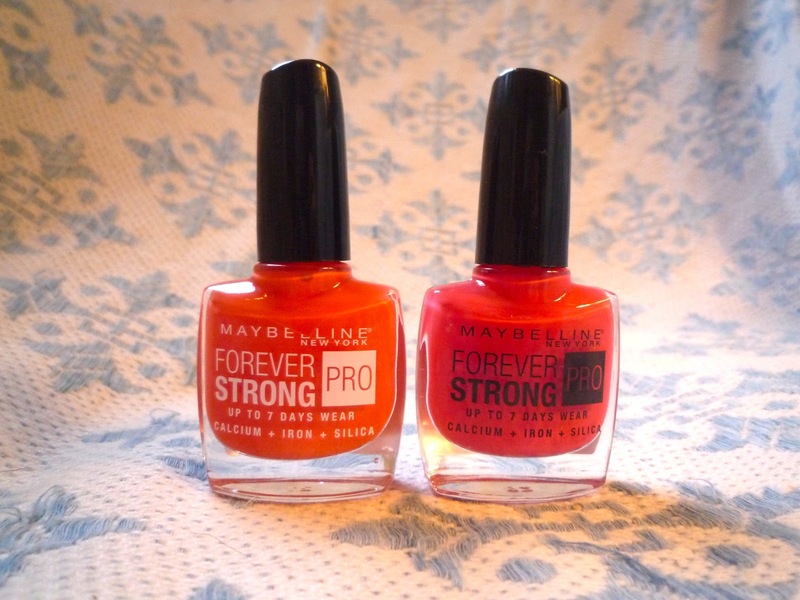 MAYBELLINE FOREVER STRONG PRO NAIL VARNISH. Nails over the last year have gone absolutely mad - nail art, stick on nail designs, gel nails, silk nails and so on. BUT have we yet nailed the basics (pardon the pun)? 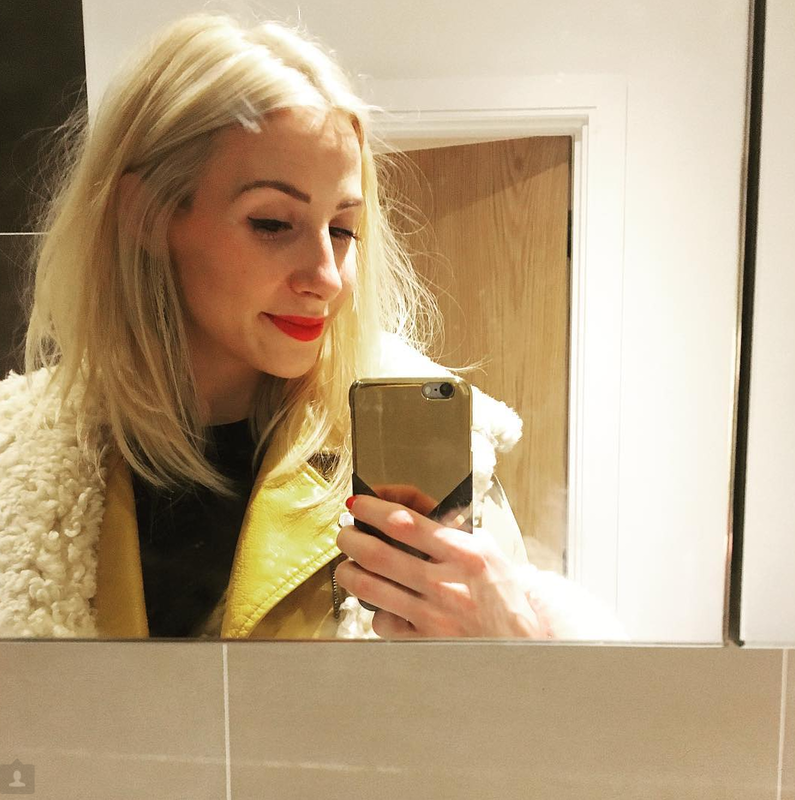 Is there actually an affordable non chip, long lasting nail polish on the market? As a personal trainer my work is really hands on - lifting weights, doing demos on the floor - sometimes in the mud (eeww! ), so it is hard to keep my nails looking presentable. But I have to say I am totally blown away by the new Maybelline Forever Strong Pro Nail Varnish (priced at £4.09). It is the first nail polish I have used that has lasted 5 chip free days! The precision curved brush is fantastic - an absolute God-send, it is a flat and domed shaped which helps avoid any mistakes especially around the cuticles, making application really easy. Which are both perfectly on trend - be bold & bright for spring / summer 2013 (woohoo sunshine!) With a high shine finish and arguably the world's most perfect brush this is definitely my current favourite nail varnish! I adore Barry M nail varnish's but they chip so easy :( guna have to give these a try! !